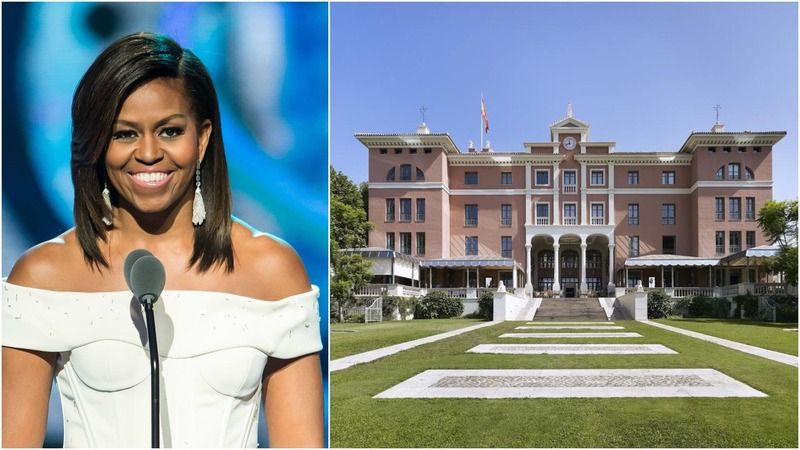 A MARBELLA hotel enjoyed by Michelle Obama is to no longer be managed by its historic owner. Villa Padierna, which the former First Lady of the US stayed in with her daughter Sasha in 2010, is being taken over by the renowned NH group. 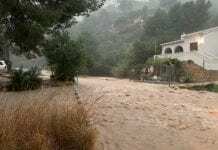 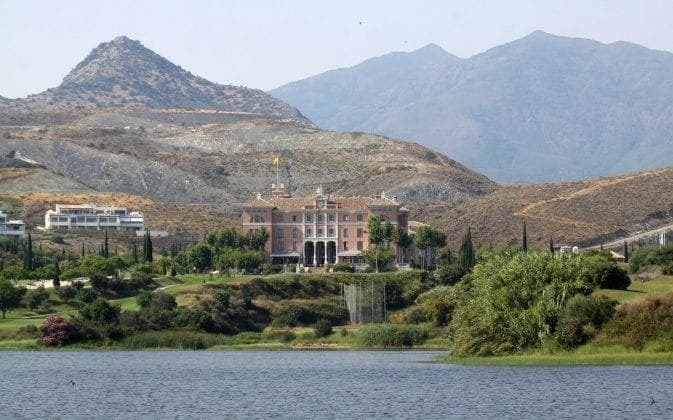 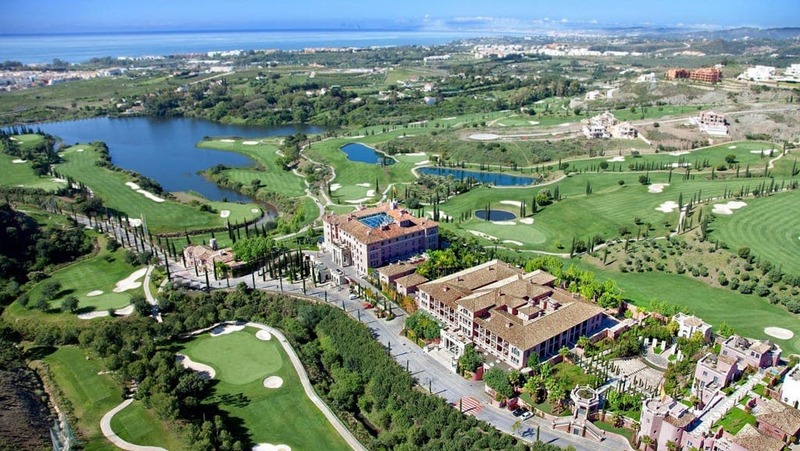 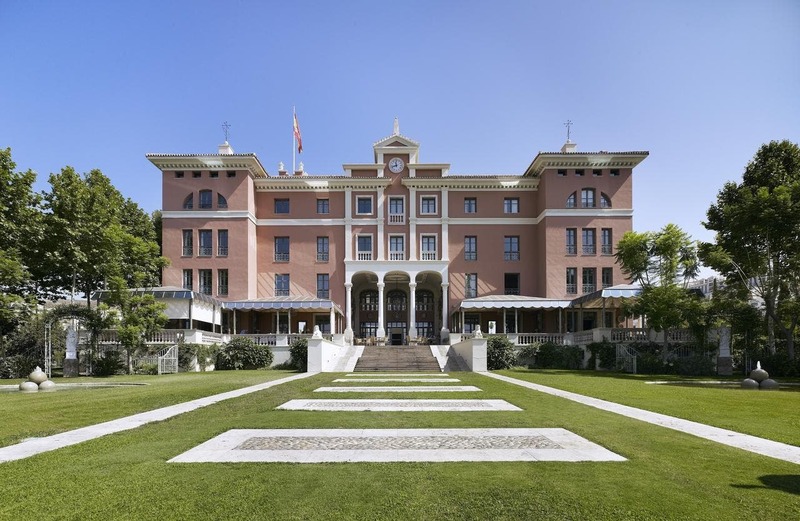 The hotel, which will be renamed Anantara Villa Padierna Palace Marbella-Benahavis Resort, is a museum hotel and considered one of the most exclusive and luxurious of its kind in Europe. 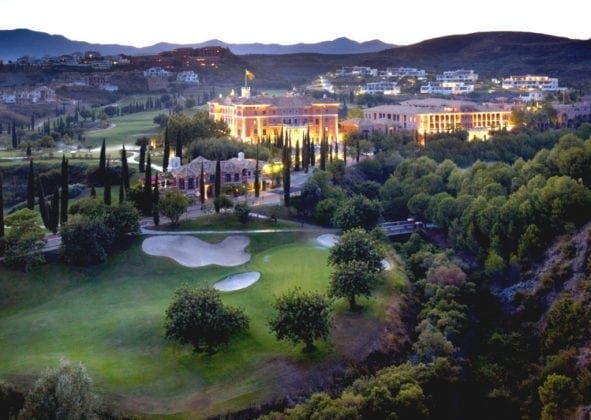 As its new owners explain: “Designed in the style of an elegant Tuscan palazzo by English architect Ed Gilbert, the resort is home to more than 1,200 original works of art. 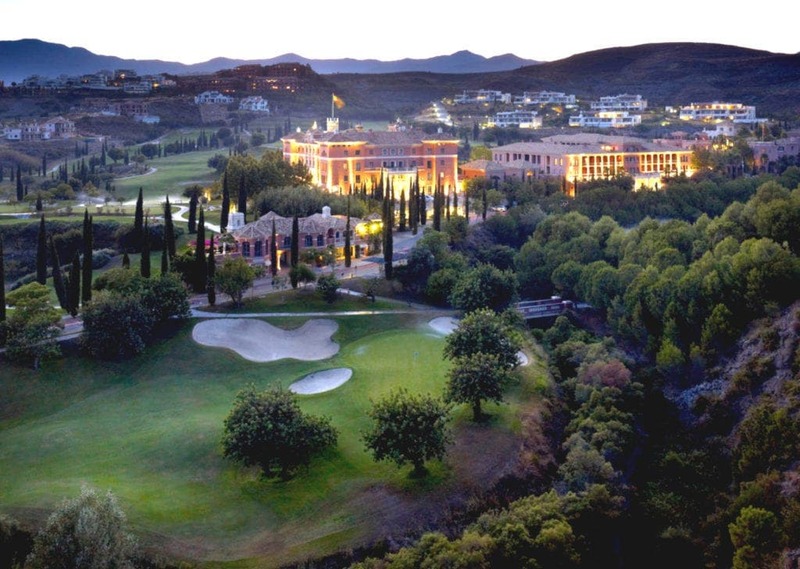 “Rooms, suites and villas immerse guests in classically luxurious spaces, affording views over rolling golf courses and manicured Tuscan gardens.